Many women suffer from vaginal laxity, dryness and genital irritation following childbirth or as they progress through the stages of menopause. These conditions can range from being slightly annoying to being a major barrier to enjoying a satisfying quality of life, particularly sexually. Women can now address these problems through a revolutionary vaginal rejuvenation therapy called ThermiVA. 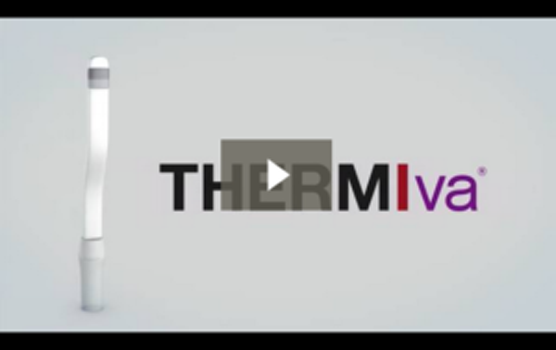 HOW CAN THERMIVA HELP ME? Every patient has different wants and needs as well as her unique anatomical makeup. With every consultation, each patient undergoes a thorough evaluation to formulate a unique plan to match her individual needs. 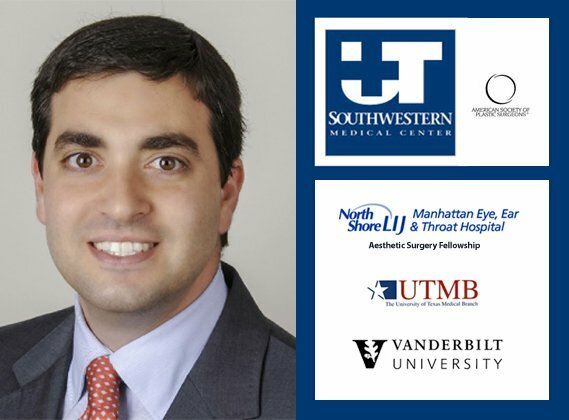 Plastic surgery is incredibly diverse and exciting, yet poses new challenges on a daily basis that maintain my commitment to excellence and obsession with detail.